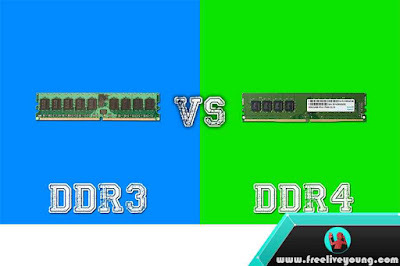 Freeliveyoung.com - Differences and Comparison of DDR3 vs DDR4 RAM Performance - Comparison and Differences Quality of DDR3 and DDR4 RAM - DDR RAM were first developed and introduced in 2000 until now DDR RAM has expanded to DDR4, DDR4 memory was first introduced in 2014 ago. DDR3 or Double Data Rate 3 Memory is a Dynamic Random Access Memory (DRAM) type which is an advanced version of DDR and DDR2 memory? This memory was first launched in 2007 and currently almost all computers and laptops in the market use DDR3 RAM. The DDR memory voltage is 1.5 V, which has less power than the previous version. DDR3 memory enables chips up to 8 GB. DDR3 RAM is available for different frequencies such as 800, 1066, 1333, 1600, 1866, 2133 MHz. The DDR3 memory module used for the computer (PC) has 240 pins with a length of 133.35 mm. 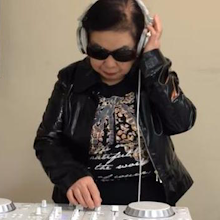 While the DDR3 RAM memory module that is on the laptop is called the SO-DIMM which is smaller is 67.6 mm with the fewer pin number of 204 pins. The special version of DDR3 RAM called DDR3 low voltage standard, this version uses only 1.35 V instead of 1.5 V and is used on some mobile devices that will get a much better battery life. The DDR4 memory (RAM) module was first introduced in 2014 which is also an advanced version of the DDR3 memory module. DDR4 memory is more widely used on computers that require high performance or performance such as gaming computers and computers for design purposes. DDR4 or Double Data Rate 4 is a refinement of the DDR3 RAM version with various improvements that make it better than its predecessor. This DDR4 memory supports higher memory that is 16 GB. The DDR4 module has a higher frequency than DDR3 that is 1600, 1866, 2133, 2400, 2667, 3200 MHz. Power usage is also less with a voltage of 1.2 V. This DDR4 memory has the same length as the DDR3 module, but the number of pins increases.The PC has 288 pins while the SO-DIMM module (which is used for laptops) has 260 pins. Low-voltage standard DDR4 RAM uses 1.05 V power. 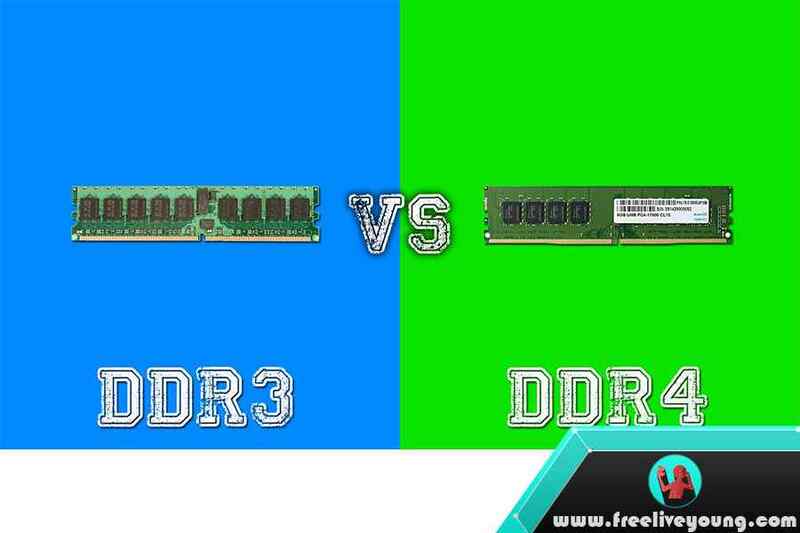 What's the Difference DDR3 and DDR4 Memory Module? DDR3 only support with density up to 8 GB, while DDR4 support memory with density up to 16 GB. The frequency of DDR4 RAM is much higher than the DDR3 module. This allows the DDR4 RAM module to process and present data faster than DDR3. DDR3 module has a voltage of 1.5V while DDR4 has a lower voltage, ie 1.2V which means more efficient than DD3. The special versions of both (DDR3 and DDR4) are called low voltage standards. The low voltage standard of DDR3 uses 1.35V while 1.05V for DDR4. There are only 240 DDR3 modules, while DDR4 has 288 pins. A ddr3 memory module is not compatible with DDR4 slot and DDR4 module is not compatible with a DDR3 slot. DDR3 only supports 8 internal memory banks, while the DDR4 module supports 16 memory banks. A ddr4 memory module is better in terms of performance and more power-efficient compared to a DDR3 memory module because DDR4 itself is a development of DDR4 memory version. Basically, RAM DDR4 is better than DDR3, but in terms of price, you may consider using DDR3 module also as an alternative. Thanks for reading Differences and Comparison of DDR3 vs DDR4 RAM Performance.